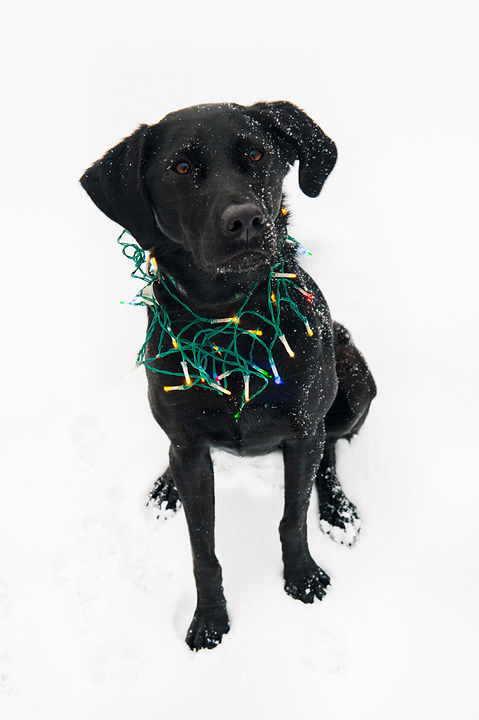 The snow is finally falling here in Colorado as we partake in holiday festivities, skiing, and goofing off with Neva. Peace to you all, on this day and every day. Merry Christmas and happy new year to you, Jeremy, and Neva. Thank you for another year of lovely photos, delicious recipes, humor, and wisdom. Much love to you!! And a Happy New Year! Thanks for sharing your Colorado adventures. Probably Naughty judging from the pictures. Thank you for always sharing your magnificent pictures with us – I showed them to the hubby. My favorite is one of Neva sleeping on the couch (second to last). Happy pagan Saturnalia to those who do celebrate! Thank you so much, Jen, for sharing your life and delectable recipes with us in such a gorgeous, poetic and spunky fashion. Your blogs feed the spirit as well as our bellies! Wishing you and your family a lovely Holiday Season and, yes, PEACE be with us all! Spectacular Year of Pics. Your eyes must be filled with happiness with all they get to see. I hope that you and your family enjoyed the holidays. Happy Hols, Jen! Thanks for all of your great pics and posts – your blog is always a happy place for me! Merry Christmas!! Hope you had a lovely holiday! Can’t wait t hear about your NYE food plans!